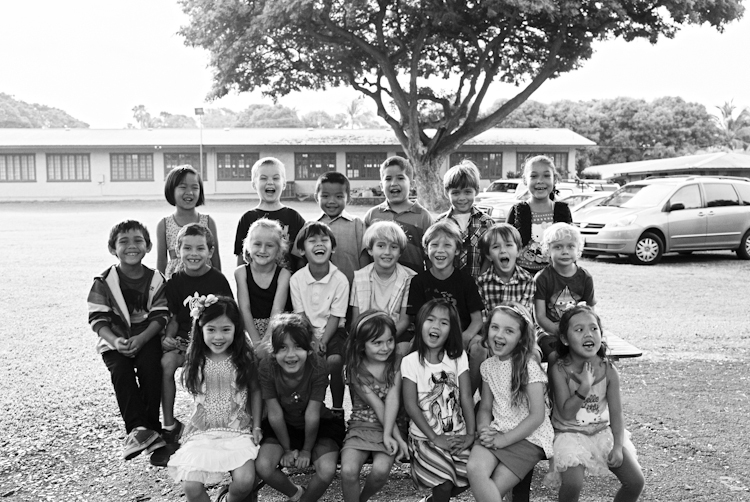 Two of my four kids attend Sacred Hearts School in Lahaina. Next year it will be three. Every year at the annual Bazaar, I have a photo room full of photos of the kids that we sell to support to the school. Here are some favorites from this year’s photos to be shown. I shot most of this all in one day.. Spring Picture Day. Its fun to catch the kids out of uniform. oh my gosh! i wish you came to my kids school to capture images! how lucky they are to have you!!! the kids on the tube swing? my FAVORITE! so fun for the families to have these memories! Oh man, love these. 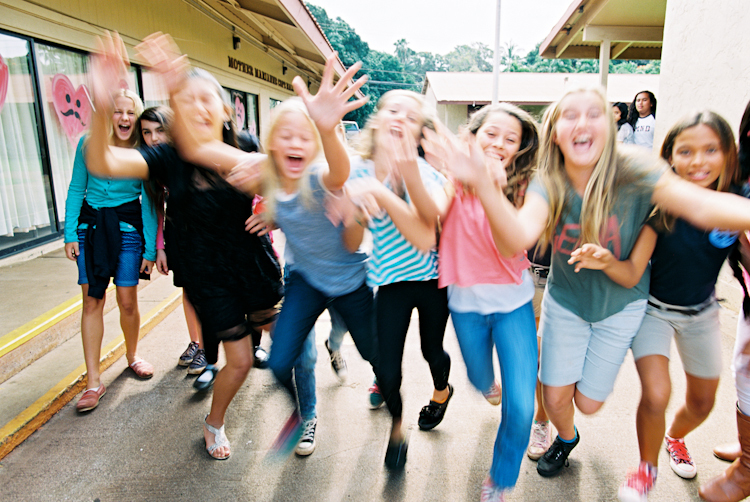 Especially the second to last one of the girls moving towards the camera! wendy, you never cease to amazing me! the way you capture movement and emotion… incredible! These are great! The second to last one is my fav! Wendy you are a legend and these images are amazing. Awesome. I absolutely LOVE the second to last of the girls running toward the camera. HOW FUN! I love the tire swing shot! How fun!